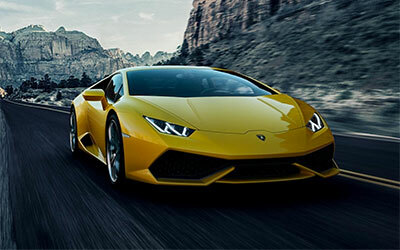 Grange are extremely proud to have been chosen to represent the prestigious Lamborghini marque and we look forward to welcoming you to our new state-of-the-art Lamborghini Tunbridge Wells dealership in Kent and our Lamborghini Chelmsford dealership in Essex. 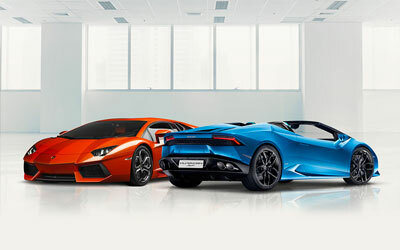 See the latest range of breathtaking Lamborghini cars at Lamborghini Chelmsford and Lamborghini Tunbridge Wells. Grange are the new marque to the astonishing range of new and pre-owned Lamborghini cars. 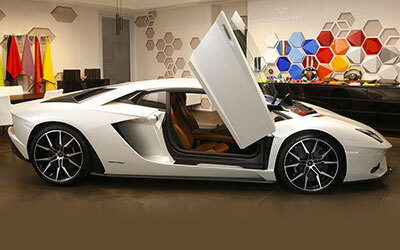 Grange is incredibly proud to be an official dealer for the prestigious and iconic Lamborghini marque. 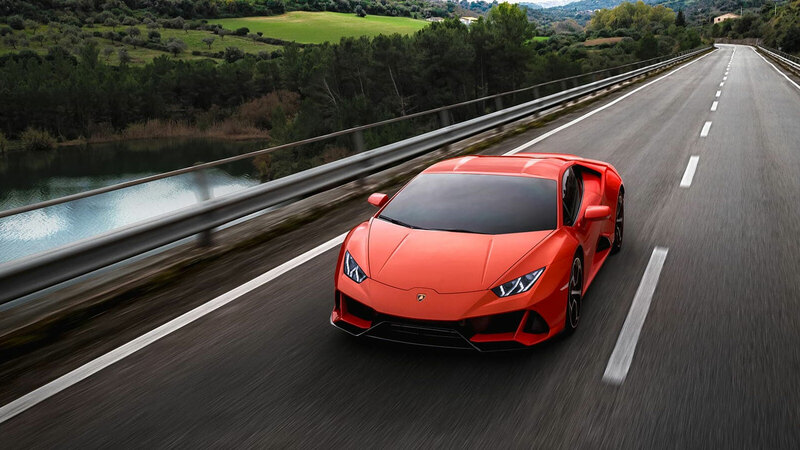 With the current new Lamborghini range available at Grange including the exceptional new Aventador SVJ, and Huracán EVO, Lamborghini is producing the kind of designs and performance that the nearest competition can only dream of achieving. This goes some way to explaining why both new and pre-owned Lamborghini cars are some of the most desirable high-performance supercars in the world. 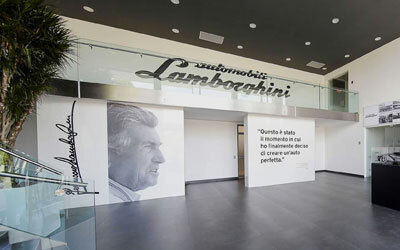 Also, discover our quality, pre-owned Lamborghini cars collection at one of our Grange Lamborghini dealerships. 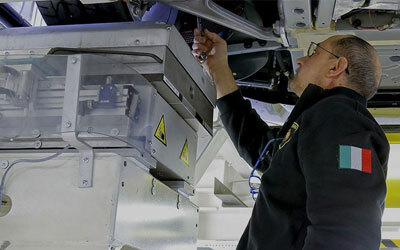 Our specialists are waiting to help you - with or approved Lamborghini fixed-price servicing, MOT and repairs available on site too. If you may be interested in buying a Lamborghini, or would like to be kept up to date with all the latest Lamborghini news, we will just need a few details please below.